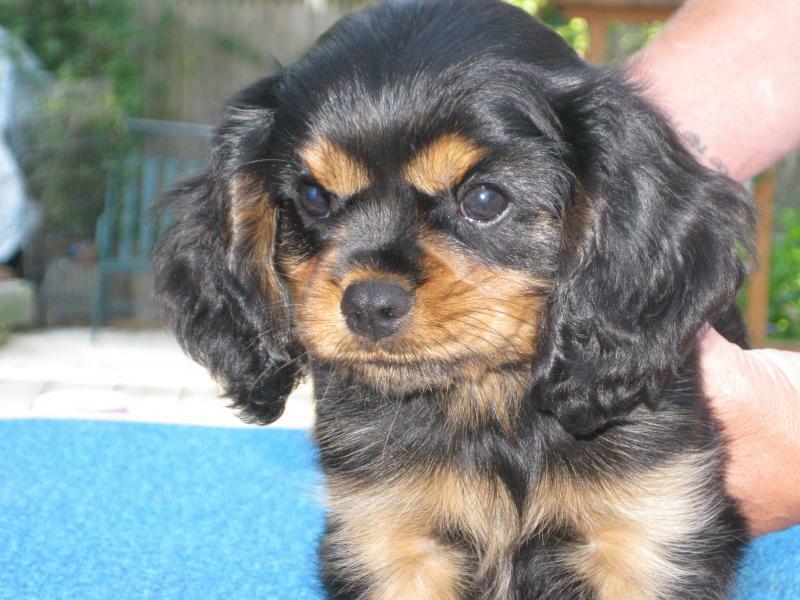 The Cavalier King Charles Spaniel is a delightfully affectionate, playful, intelligent companion dog that loves to be part of a family. 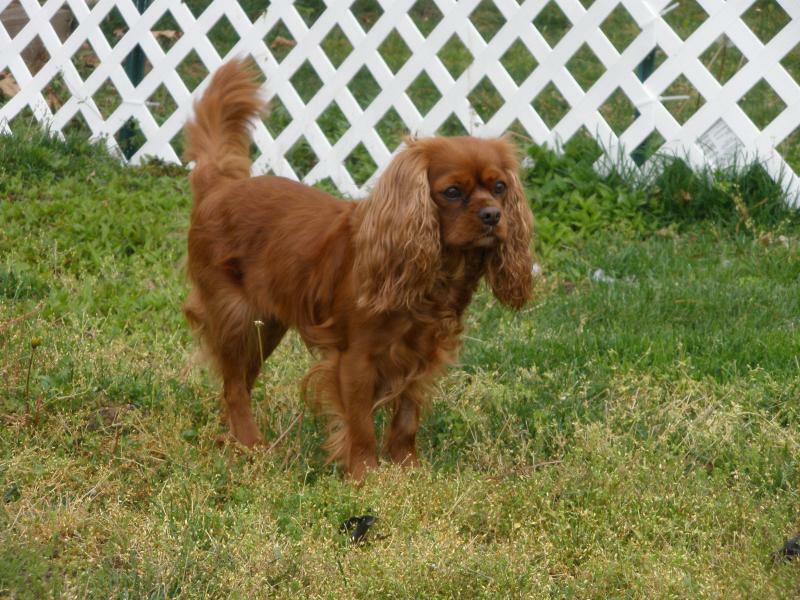 Cavaliers are happy, outgoing, loving dogs who want to love you and be loved in return. They enjoy running, playing, chasing squirrels or other game, and sharing your nice soft bed at night. They get along well with children, cats, and other dogs. Cavaliers are also intelligent and require the same consistent, soft and loving discipline as does a child.